Preventing foreseeable injury to foreseeable persons and property is the duty of care owed under the common law definition of negligence in the Commonwealth of Massachusetts. 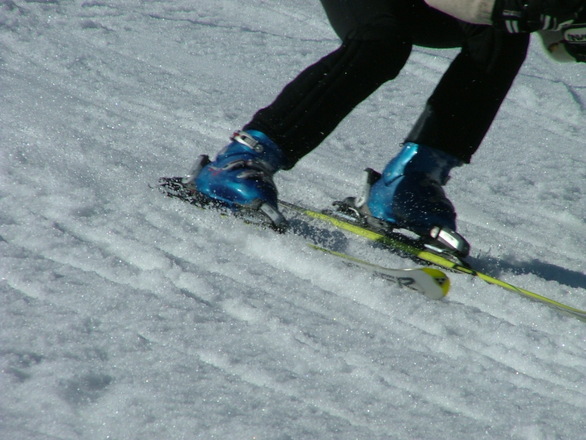 One issue that arises in these cases is that, whenever you go to a ski area, you are often required to sign a waiver of any and all liability. This is either done when you sign an electronic signature pad, such as you do when picking up a prescription at your local pharmacy, or it is actually printed on the back of your lift ticket. They say that by affixing the lift ticket to your jacket, you are agreeing to the conditions of the waiver. This waiver not only says that you assume the risk of injury while skiing or snowboarding, it also says you will not hold the ski area management liable for any injury – even ones caused by the negligence or intentionally tortious conduct of its employees. There will often be a choice of law provision that requires you to file your lawsuit pursuant to the laws of a jurisdiction that is particularly favorable to the corporation, and there may be a binding arbitration provision that requires you to spend thousands of dollars on an arbitrator, rather than filing a traditional personal injury lawsuit in Boston. However, many of these provisions may be in violation of the consumer protection laws and public policy in the Commonwealth of Massachusetts, and your experienced attorney may be able to assist you with having the waiver of liability set aside by a court of law. Regardless of the warranty, there is again no question that skiing is a dangerous sport. According to a recent news article from the Jackson Hole News and Guide, a woman suffocated to death while skiing at local resort when she fell into a tree well. A tree well is created when snow falls around a tree. The evergreen tree, shaped like a typical Christmas tree, prevents heavy snow from falling directly around the trunk of the tree. This creates a void, or well, around the base of the tree. The next time it snows, loose powdery snow will often fill the well, but since the snow it is so loose, anyone who walks or skis near the base of the tree can quickly fall through the lose powdery snow and become trapped in the tree well. They are often referred to as Spruce Traps for that reason.